With the busiest part of preserving season coming to a close, I’ve been thinking back on the stuff I put in jars this year. In retrospect, I think there were certain gems that I was so anxious to get in jars (hello, strawberries!) that I didn’t shove enough in may face when they were at their best. It’s a seasonal eater’s balancing act. I’ve been taking the opposite approach with grapes: resisting the urge to preserve them and eating them fresh for weeks. We’ve been eating them out of hand, having graple sodas, and watching our tongues turn blue from a simple yet stunning concord grape sorbet. 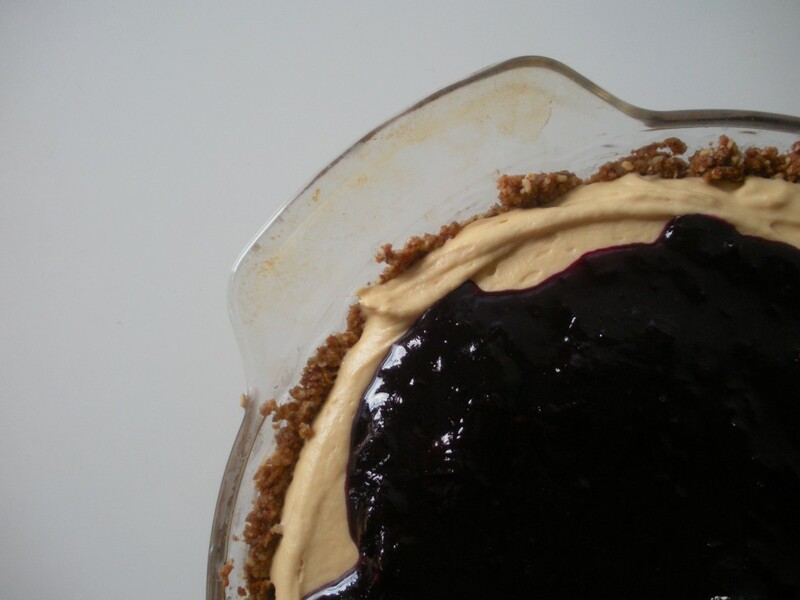 Most recently, I made a super small batch of homemade concord grape jam for this PB&J pie. The jam is a little bit of work, but—oh my—this pie is worth it. 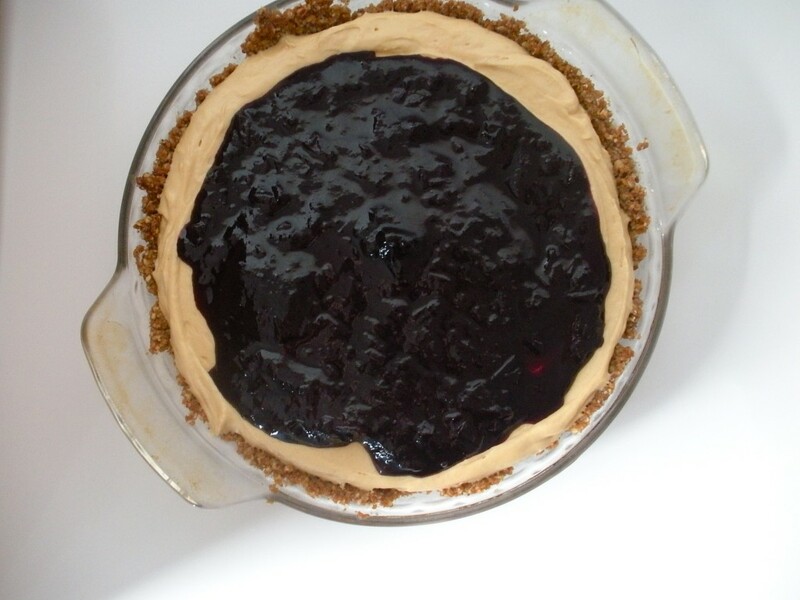 Other than the jam, this pie is dead simple. It’s a cookie crust filled with peanut butter, cream cheese, and heavy cream (yup, just go with it! ), and topped with the jam. That’s it! It may be the most ubiquitous kid sandwich ever in pie form, but the concord grapes definitely up the sophistication. Of course, in a pinch, you could use any homemade or store-bought jam or jelly, but something a little on the runny side will be easiest to spread on top of the pie. Preheat oven to 350 degrees. To make the crust, pulse the cookies and pecans in a food processor (if you've got one) until they're finely ground. Place in a large bowl with the oat flour and salt. Pour the melted butter into this mixture and stir until combined. Press into a 9 inch pie plate and bake for 10 minutes at 350. Allow to cool completely before filling. 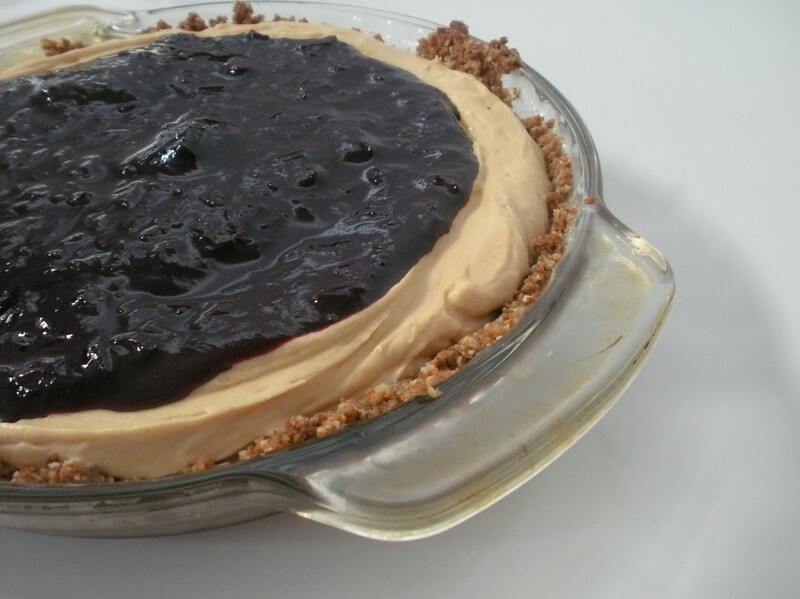 To make the filling, beat the peanut butter and cream cheese with an electric mixer until well combined. Add the powdered sugar and beat until fully incorporated. Add the vanilla. Then add the heavy cream gradually, beating well after each addition. Continue beating until the mixture is fluffy. Pour the filling into the cooled crust and refrigerate the pie while you make the grape jam. To make the jam, slip the skins off the grapes and separate them from their insides (this is not as annoying as it sounds.) Reserve skins. Bring the insides to a boil then reduce heat and simmer until the seeds separate from the flesh. While you're waiting for the insides to cook, finely chop the skins (a food processor works well here too). Once the insides are done cooking, press them through a fine mesh sieve to remove the seeds. Combine the resulting liquid with the chopped grape skins, sugar, and lemon juice and bring to a boil. Reduce heat and simmer until thickened. Test for doneness using the plate test*, but keep in mind a slightly loose set is what you're going for. You want it to thicken, but still be pourable. Allow the jam to cool to room temperature. Once it's cool pour it over the top of the pie and refrigerate. *more info on the plate test here. I cobbled together this crust because I didn’t have enough cookies to make an all-cookie crust, but I was really, really happy with how it turned out. 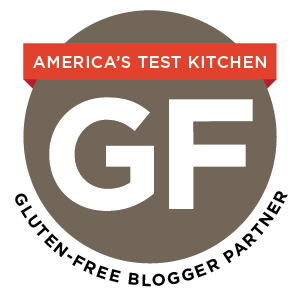 Feel free to use your favorite recipe for a cookie or graham cracker crust, gluten-free or not. The fact that the first tag on this is “butter! did i mention butter?” and followed it with “high fat dairy products are for lovers” = precisely #whywearefriends and why I podcast with you. ….aaaaand probably why you had me putting butter in my cocktails for two weeks. Not that I’m complaining, obviously. Also, this sounds like a lovely grown-up version of a pb and j and therefore, I need to try it! I bet it’d be great in wee baby pies too!